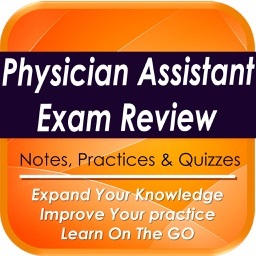 This application is a must for medicine student, resident, researchers doctors and surgery professionals. 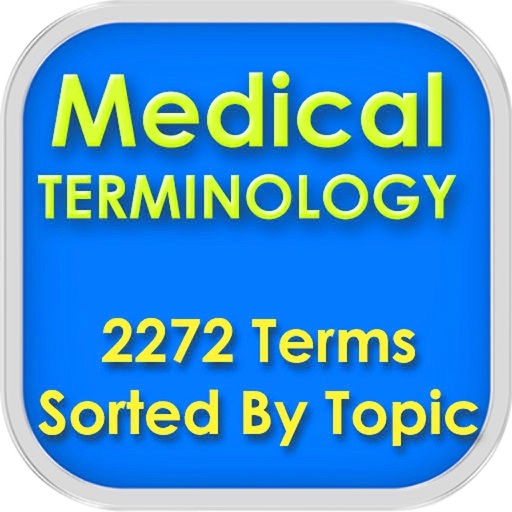 This app contains 2272 Medical terms and words sorted by medicine fields. 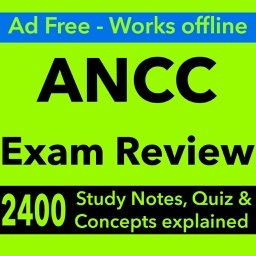 This app is also suitable for United States Medical Licensing Examination ® USMLE & icensed practical nurse (LPN) candidates. 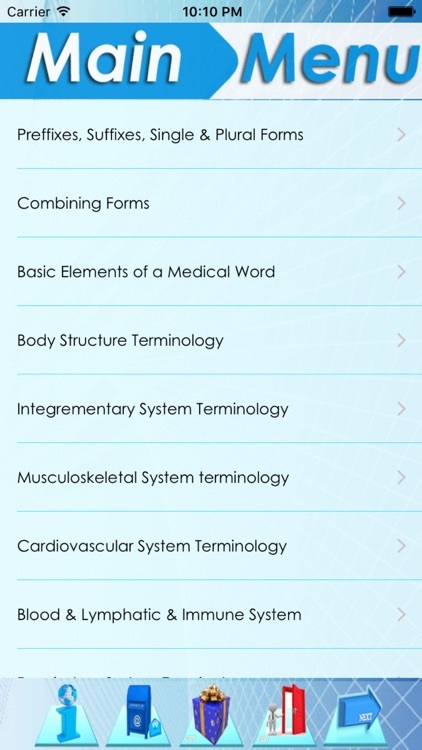 Medical terminology is language that is used to accurately describe the human body and associated components, conditions, processes and procedures in a science-based manner. 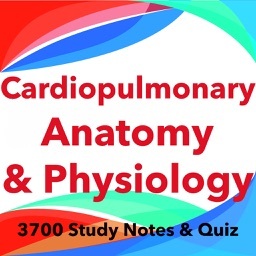 Some examples are: R.I.C.E., trapezius, and latissimus dorsi. 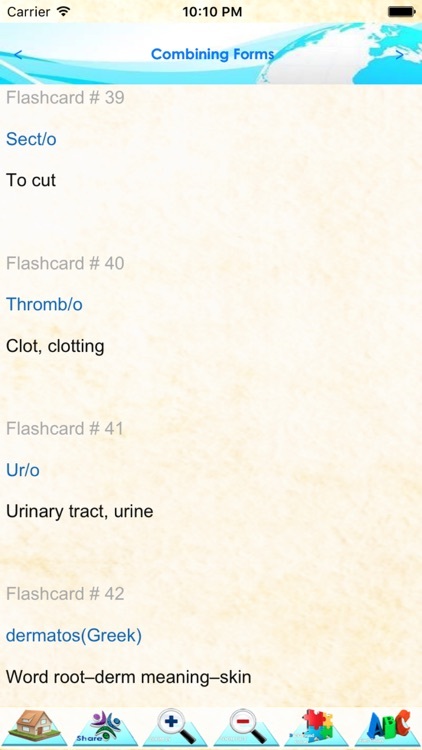 It is to be used in the medical and nursing fields. This systematic approach to word building and term comprehension is based on the concept of: (1) word roots, (2) prefixes, and (3) suffixes. 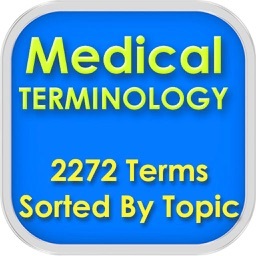 The 'rootword' is a term derived from a source language such as Greek or Latin and usually describes a body part. 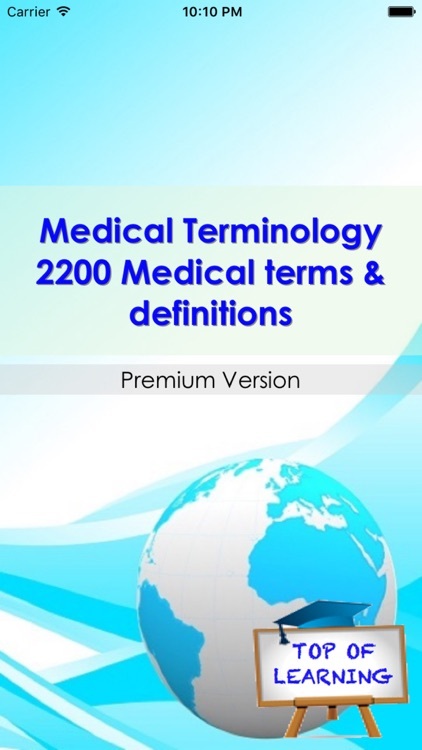 The prefix can be added in front of the term to modify the word root by giving additional information about the location of an organ, the number of parts, or time involved. 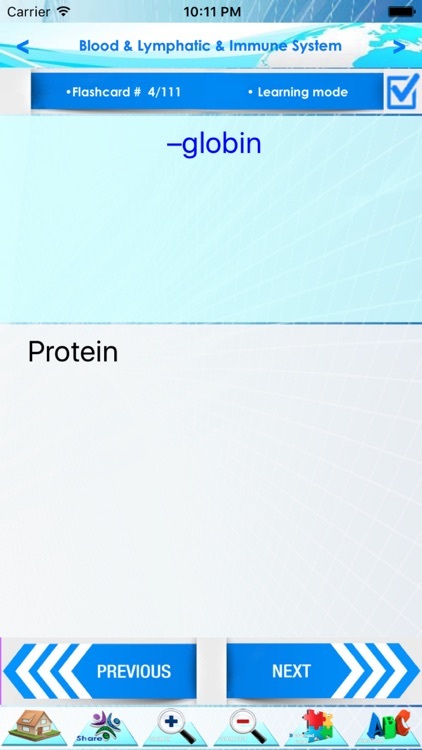 Suffixes are attached to the end of a word root to add meaning such as condition, disease process, or procedure. 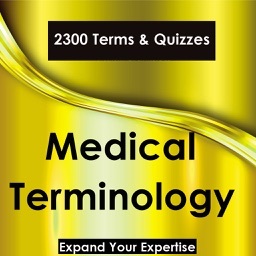 The use of a medical dictionary or Internet search engine is most helpful in learning the exact meaning of a medical term. 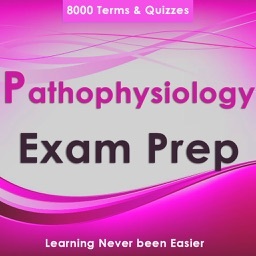 However, if the basic concepts of word building are understood, many words are understandable to the student of medical terminology.